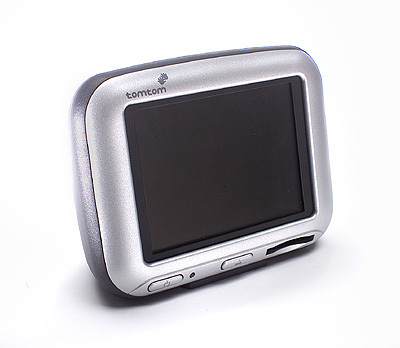 Craig Ellison and Oliver Kaven have reviewed the TomTom go. This GPS delivers wha's expected from a GPS: enter a destination address as quickly and efficiently as possible and to receive clear audio and visual instructions promptly. - need to download maps to MMC/SD card. Jeff Keller has reviewed this digital camera from Olympus. 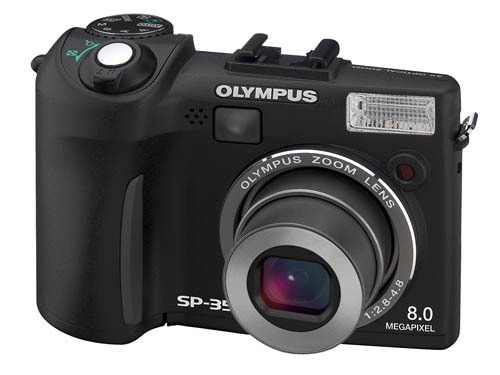 The Olympus SP-350 is a full-featured compact 8 Megapixel camera that falls short in one important area: performance. That's too bad, because there's a lot to like about the SP-350, he said. You hate towels? You hate it to dry yourself after a shower or hot bath? Or just tired? The Triston body dryer can do it all for you. It can dry your body in just 3 minutes. You can use the remote control and adjust the heat and power to achieve your ideal setting. Trustedreviews has reviewed the Sony Walkman NW-A1000. They give it an 8 out of 10. Despite the software, this Sony player is still an excellent piece of equipment. 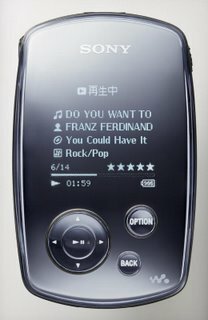 Sound quality, gorgeous design, superb battery life and ease of use make it the best high-capacity digital music player from the big S yet. But is this 6GB device better than a 4GB nano? The answer, unfortunately for Sony, is a resounding no, notwithstanding the advantages I've just mentioned. The nano not only looks as good, it also beats the Sony in virtually every other category. It's smaller and has a colour screen, it has iTunes, it has Apple's unbeatably easy-to-use click-wheel interface, and though it is 2GB lighter than the NW-A1000 and a tad more expensive, the fact that it is a flash memory device makes it a more attractive option, especially in the gym. 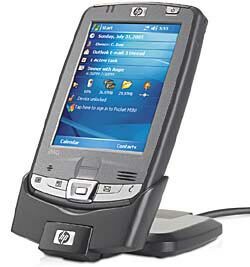 Brian Nadel has reviewed this PDA from HP, the hx 2790. It generally does a good job of mixing just enough entertainment potential with its business abilities, he says. 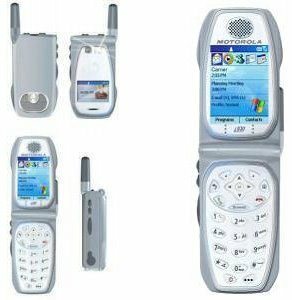 John Frederick Moore has reviewed this mobile phone from Motorola. 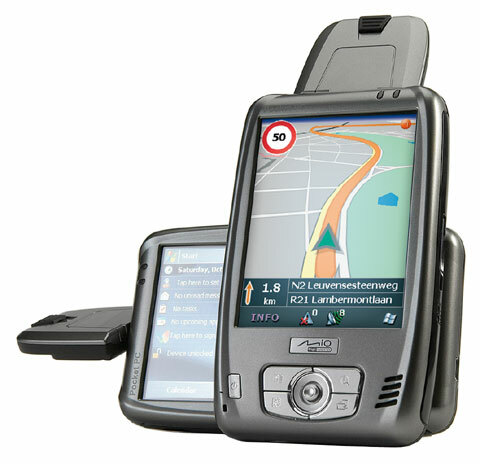 Mio Technology has announced the availability and pricing for the new Mio A201 integrated GPS PDA. Designed from the outset as a navigation device rather than a regular PDA, the Mio A201 offers a rotating GPS antenna so you can navigate in both portrait mode (as found on a standard sat-nav PDA) and in landscape mode (as found on a dedicated sat-nav system). The screen modes can be switched by rotating the antenna or by tapping a button. The rotating antenna also help to ensure that there’s no loss of GPS signal quality when you switch between the two modes, claims Mio. The Mio A201 will be available from of the middle of December. John Gillooly has reviewed this digital camera from Kodak. 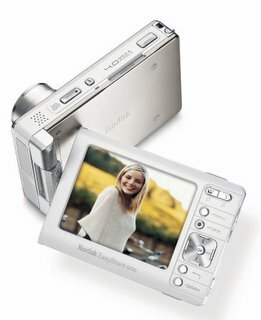 This first WiFi enabled camera has 4MP and can store up to 256MB internal memory. By and large Kodak has succeeded with the EasyShare One. People with home wireless networks will benefit from the flexibility that Wi-Fi brings. Those who love to travel should find the Wi-Fi functions open new doors for sharing travel memories with friends, as long as you don’t stray far from Telstra hotspots. Kent German has reviewed Samsungs MM-A900 mobile phone. 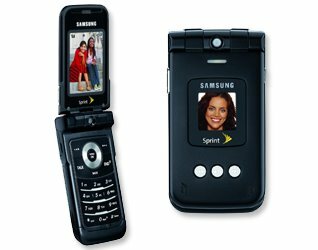 The RAZR of Samsung..., he said.